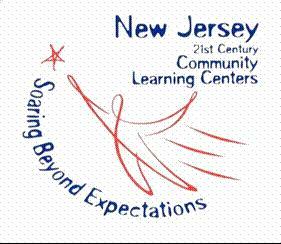 Welcome to the Egg Harbor City Public School’s 21st Century Community Learning Center home page. This school district, in cooperation with the 21st Century federal grant, have partnered to bring several vital programs to Egg Harbor City students and residents. Here at Egg Harbor City Public Schools we are dedicated to delivering quality supplemental education programs while building ‘A better character for a better tomorrow.